I’m aware of the fact and embrace it. 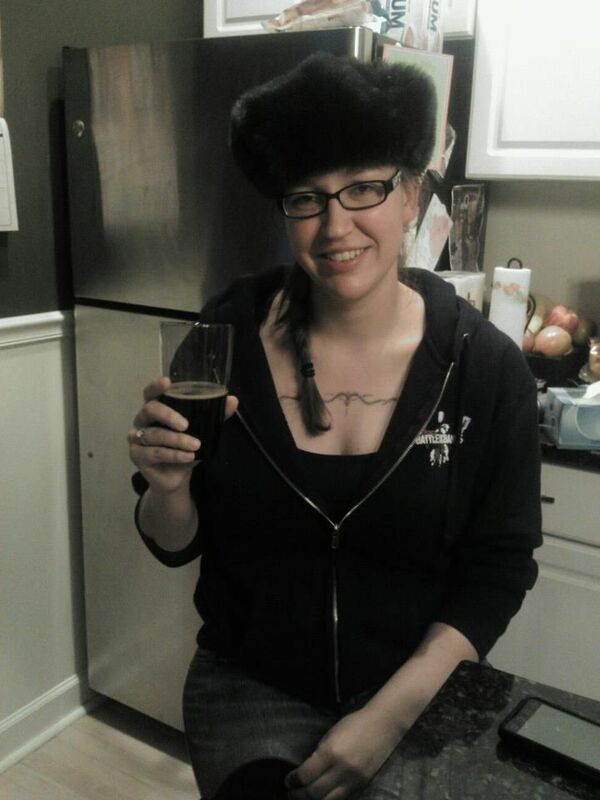 I’ve never been at the height of fashion…. But twenty years of hunting (sitting in a tree in November in Minnesota for hours at a time) has taught me that it doesn’t matter how stupid you look as long as you are warm. As the temperatures have dropped in Chicago this week I’ve been able to play with my cold weather gear. I like problem solving – and this is a fun problem to solve. How to stay warm, while carrying the least amount of stuff I have to change into for work in an office at a consulting firm in downtown Chicago. 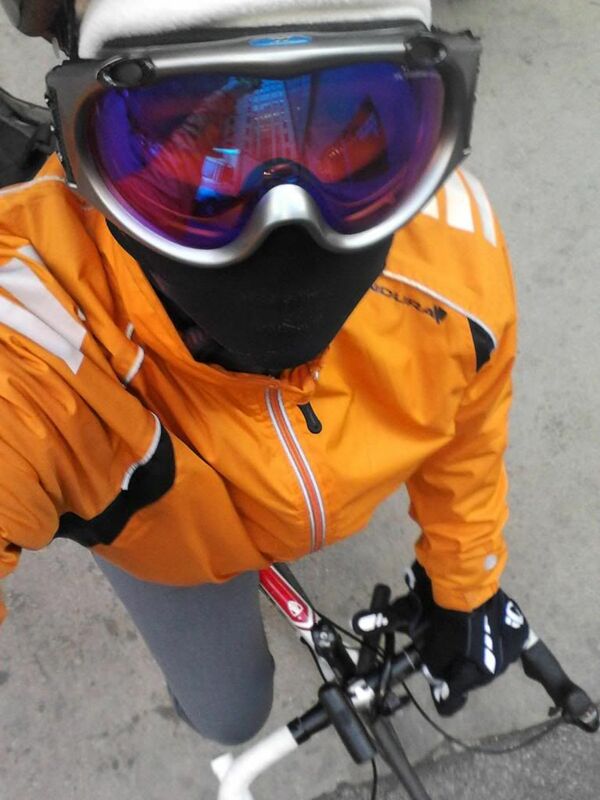 Today’s solution….smart wool socks, fleece socks, my knee high boots covered with neoprene footies (talk about stupid looking), Under Armor cold gear leggings and long sleeve top, work pants, fleece shirt, windproof cycling jacket, balaclava, fleece beanie and goggles….….overkill???? A special thank you to all the rush hour drivers this morning who felt extra entitled to get where they are going at any cost and without regard to those around you. Can't wait until Critical Lass tomorrow! Any of you ladies or people who identify as ladies are welcome to join us! We will be meeting at Rossi's at 412 N State Street tomorrow night at 6, having a few beverages and riding down to Reggies for some great bands.